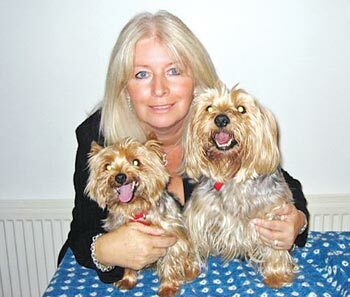 Home / News / Debbie and dog theft on Sky news. 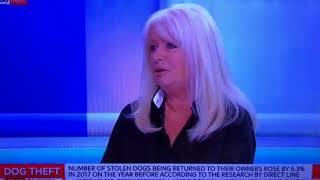 Debbie and dog theft on Sky news. Her dad Bruce was a good support to her.